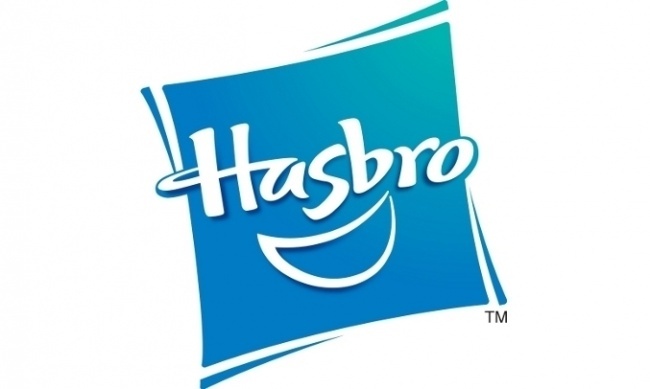 Hasbro’s Q4 was worse than expected, with gaming sales, including franchise brands, down 12% to $479 million from $546.4 million in the year ago quarter. Gaming sales for the full year were down 4% to $1.44 billion. In that bleak space, the two game brands with strong geek culture roots, Magic: The Gathering and Dungeons & Dragons, were both up, not only in the digital space (in the case of Magic), but also in revenues from sales of the tabletop editions. So where was the gaming weakness? It wasn’t in Monopoly, Don’t Step in It, Connect 4, or Jenga, which Hasbro said were also up. The company named two brands, Pie Face and Speak Out, as brands that declined in the period. More generally Hasbro said the impact of the Toys 'R' Us bankruptcy and the liquidated inventory it had flushed into the market had been more significant and long-lasting than it had expected. Toys 'R' Us had extensive displays of kids and family games, and we note that the two games that Hasbro said had suffered declines both fit into those categories. Hasbro’s total worldwide sales for Q4 were down 13% to $1.39 billion, which included an unfavorable $39.1 million foreign exchange impact. Earnings for Q4 were actually up to $8.8 million, compared to a loss of $5.3 million in Q4 2017. For the year, Hasbro sales were down 12% to $4.58 billion from $5.21 billion for 2017. Profits were down over 40% to $220.4 million from $396.6 million for 2017. 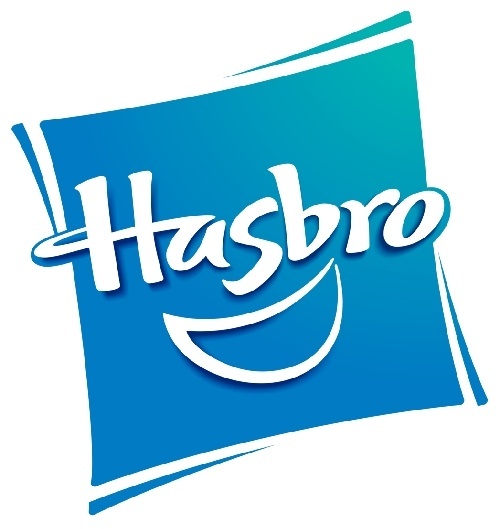 Sales outside the U.S. and Canada, especially in Europe, fell the most; sales in Hasbro’s International segment fell 17%, vs. a 10% drop in North America. Sales in Hasbro’s Entertainment and Licensing segment. Sales declines were also widespread by brand group in addition to gaming, with franchise brands down 9% for the year, partner brands down 22% behind big declines in Star Wars and despite growth in Marvel, and emerging brands the lone up group with a 1% increase for the year. Hasbro made much of the success of Magic: The Gathering Arena in beta, with 350 million Magic games played in Arena in Q4. No date more specific than 2019 was given for its release. Other news on key game brands will be released at the company’s investor conference and Toy Fair, coming up this week.